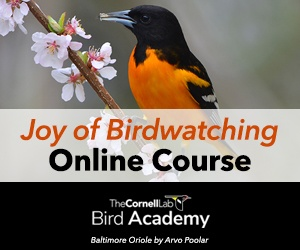 This year, the Cornell Lab’s birding team is doing something they’ve never done before in their 30-year history of Big Days—they’re inviting you to be part of the team. Every spring since 1985, Team Sapsucker has spent 24 hours trying to see as many species as possible in a single day. The venue has shifted over the years, from a long stint at New Jersey’s World Series of Birding, to a world-record-shattering route in Texas, to last year’s new route across southern Arizona and California. Record 4,000 species in a single day. The global reach of our eBird project means it’s now possible for anyone to add their bird sightings to our centralized database—now the biggest single source of bird biodiversity in the world. 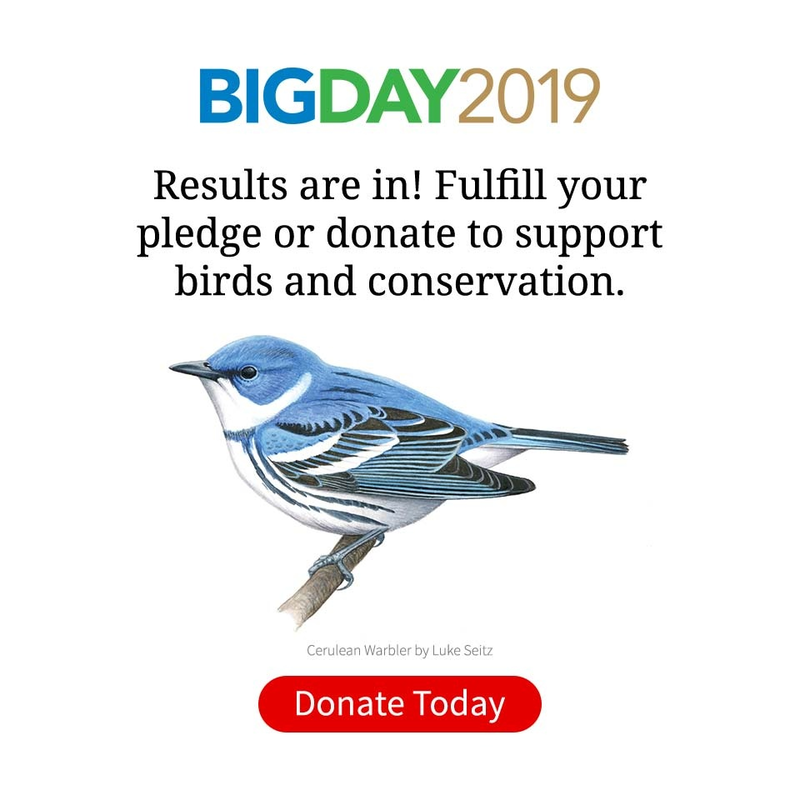 Birders are already preparing for Global Big Day in North, Central, and South America, Europe, Africa, Southeast Asia, Australia, New Zealand, and elsewhere to help us with the biggest single-day tally of species ever—you can help with the count, too. Raise $500,000 for conservation. Big Day is the Cornell Lab’s biggest conservation fundraiser of the year. Your support helps us pursue our mission to interpret and conserve the earth’s biological diversity. It allows us to develop tools like eBird that are accessible to everyone and provide crucial data to scientists. By providing these tools for people to join the cause around the world, we’re empowering conservation in ways that we could never imagine alone. Please donate to Global Big Day. On this year’s Big Day, the Sapsuckers will explore central Panama, where lush tropical forests still provide a refuge for hundreds of species. They harbor the the world’s most powerful raptor and Panama’s national source of pride—the Harpy Eagle—as well as providing winter habitat for dozens of migrant birds such as warblers, Wood Thrushes, tanagers, and orioles. Most of the migrants will be gone by May 9—which is why we need help from birders in North America to get them on the final list. And the only way to even get close to 4,000 is to get people from all around the world to go birding that day, too. We hope you will. Celebrate Global Big Day with beautiful art for your desktop. To celebrate this event, we asked Luke Seitz, a talented birder, artist, and Cornell undergraduate to paint a one-of-a-kind world map. The outlines of the continents are given shape by a riot of birds representing just a small fraction of the incredible diversity of birds on the planet. It’s sized perfectly for your computer desktop—the art is free to download here.